Our business, Van Diemen Quality Bulbs, operates from Table Cape Tulip Farm, which is situated in a truly iconic location on the North West coast of Tasmania. Table Cape is an extinct volcanic vent dominating the coastline close to the town of Wynyard. Its 180m cliffs drop away into Bass Strait and Table Cape Tulip Farm is perched on the top. There is a proud heritage of agriculture and horticulture at the Table Cape Farm. Our family (Roberts-Thomson) settled on the Cape in 1910 and over subsequent generations have cleared the land, grown various vegetables and stud farmed cattle and sheep. In 1984, Paul & Bronwen Roberts-Thomson imported their first tulip bulbs from Holland and since then Van Diemen Quality Bulbs has continued to expand and are now one of the major producers of not only tulip bulbs, but also Dutch iris and liliums. We really enjoy giving people the opportunity to grow these amazing plants and our hands-on experience and expertise puts us in the ideal position to nurture and encourage you to become successful bulb growers in your own right. For more information see the Van Diemen Quality Bulbs website. Walk in the hectares of tulips that flower for one month every spring. Our farm operates all year round, but spring is when it comes alive with colour. Our place is a real farm, we recommend appropriate footwear. During our spring open days we have hectares of tulips to walk in and enjoy. We also have a impressive indoor display featuring floral arrangements, souvenirs, Devonshire teas, an art gallery, potted tulips, cut flowers and information on growing bulbs. We are open for bulb sales other times of the year, but phone ahead to check if we are open, we might be out farming. For over 25 years the Bloomin’ Tulip Festival has made the local town of Wynyard buzz with activities, food, music, artists and festivities. 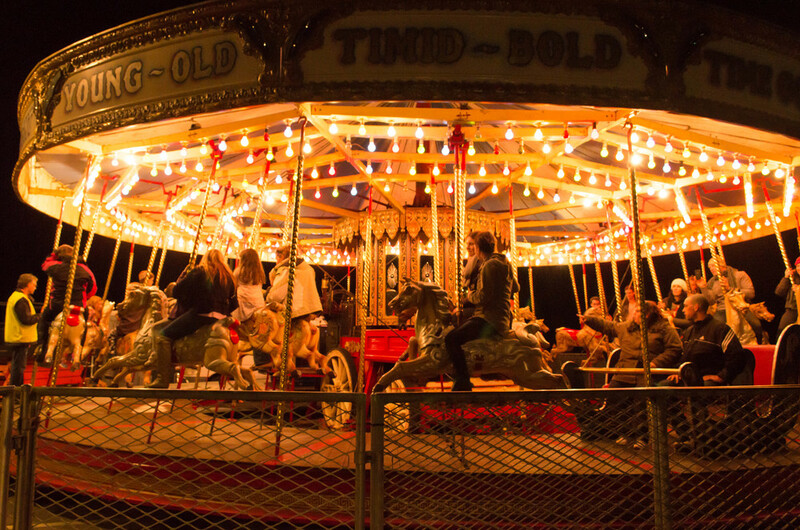 For one Saturday each October the festival tempts visitors and locals alike to shake off the doldrums of winter and welcome in spring with joy and colour. 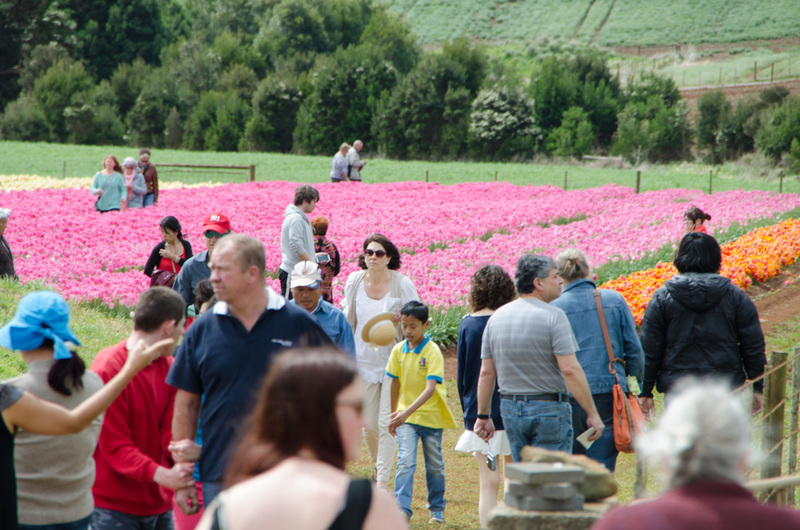 The farm is a central part of the festivities, with thousands of people travelling up the Cape to see the showpiece of the festival… the tulip flower itself.